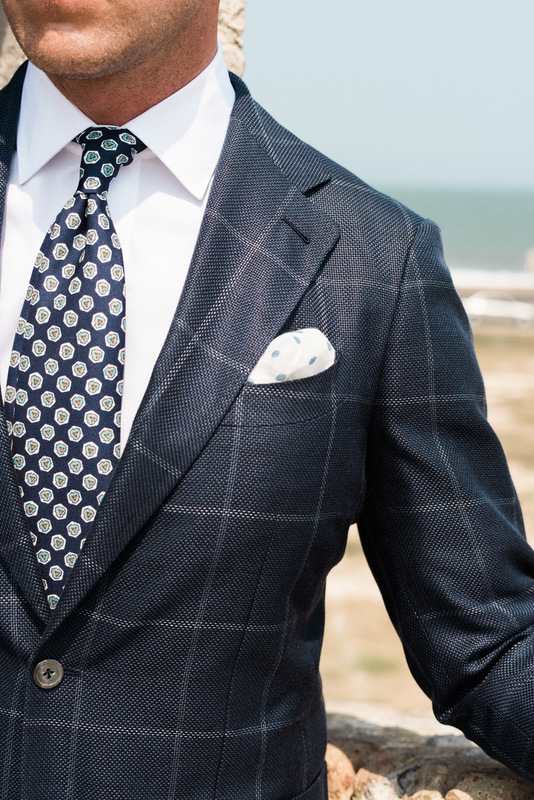 Founded in 2010, Knot Standard is the premier custom menswear company in the U.S., creating luxury custom suits, shirts, pants, outerwear, and casual clothing. 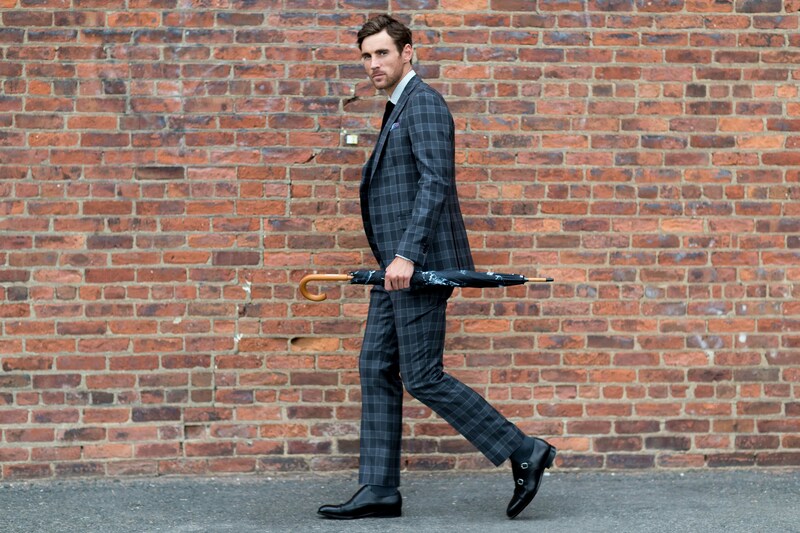 The Company sells premium custom-made men’s clothing online, in eight worldwide showrooms with personal stylists, and most recently in Bloomingdale’s 59th Street in New York. 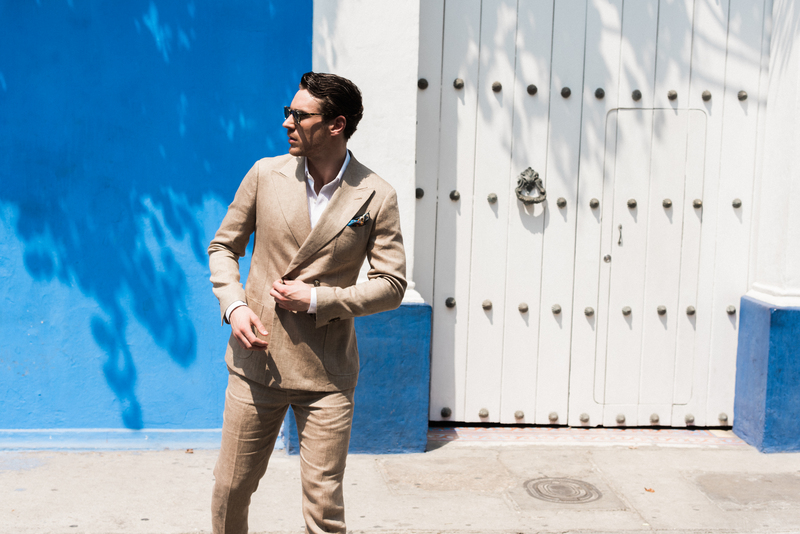 Using innovative technology to obtain the perfect measurements and a global infrastructure of digital tailoring, Knot Standard provides bespoke men’s clothing at attainable prices and ensures a perfect fit every time. TRAUB is an ongoing advisor to and active strategic investor in Knot Standard, assisting the Company with all business development and optimization initiatives. TRAUB has supported the Company to continue expanding its brick-and-mortar presence while also streamlining the Company’s e-commerce offering. Knot Standard has been named the fastest growing menswear brand in the Inc. 5000 list for the last two years running (#171 in 2016 and #130 in 2015). The Company recently launched a revolutionary online shopping experience with its Virtual Design Studio. 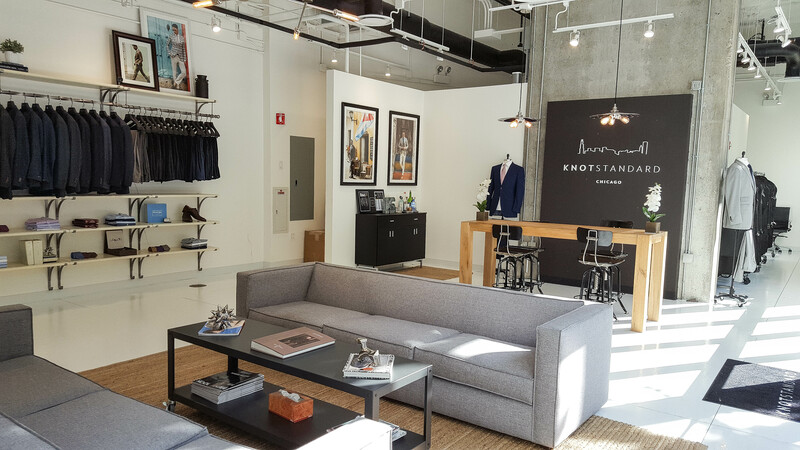 Knot Standard has also just announced a partnership with Bloomingdale’s and has opened the first ever custom menswear shop-in-shop in the Flagship Bloomingdale’s location on 59th Street in New York City.